In trials, Phyter has been shown to promote effective resistance in soy and other legumes, pulses, corn, cereal grains, oil seed such as canola, vegetables, berries, cannabis and more. 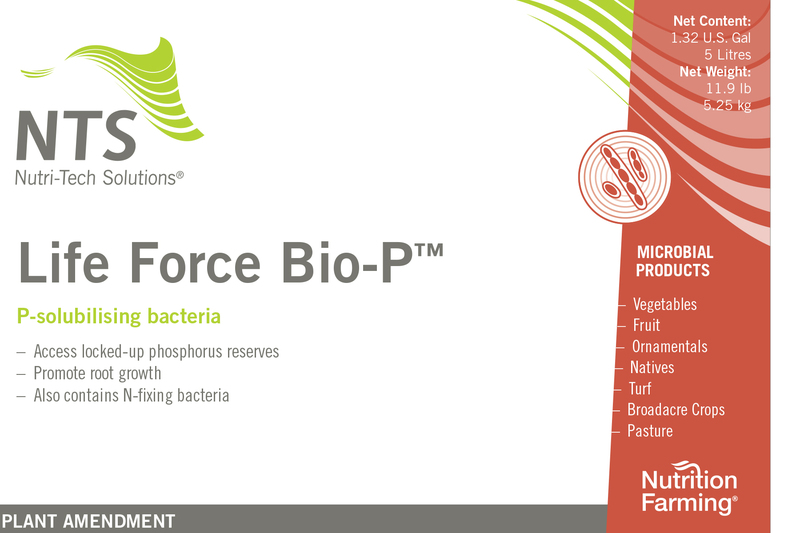 It contains a beneficial endophyte that rapidly colonizes plant tissues, improving tolerance to external stress. 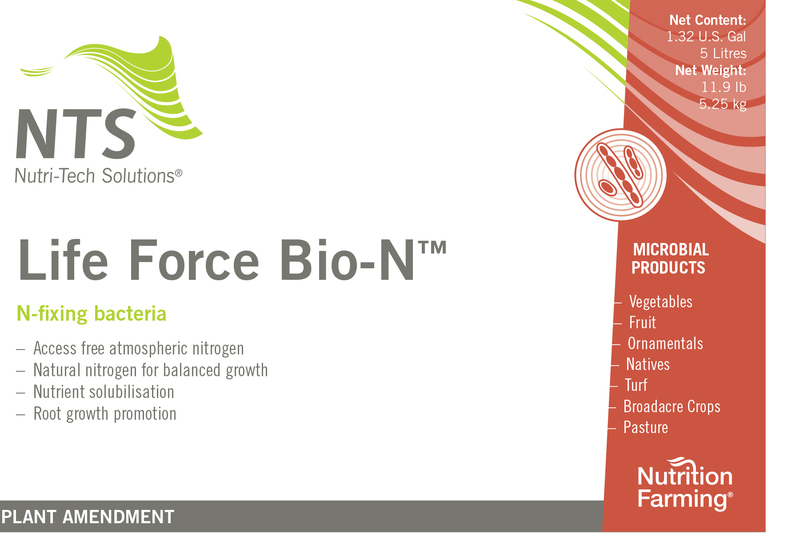 It strengthens the crop’s natural immunity against abiotic stressors. This amazing organism induces internal plant defense mechanisms through spatial occupation. 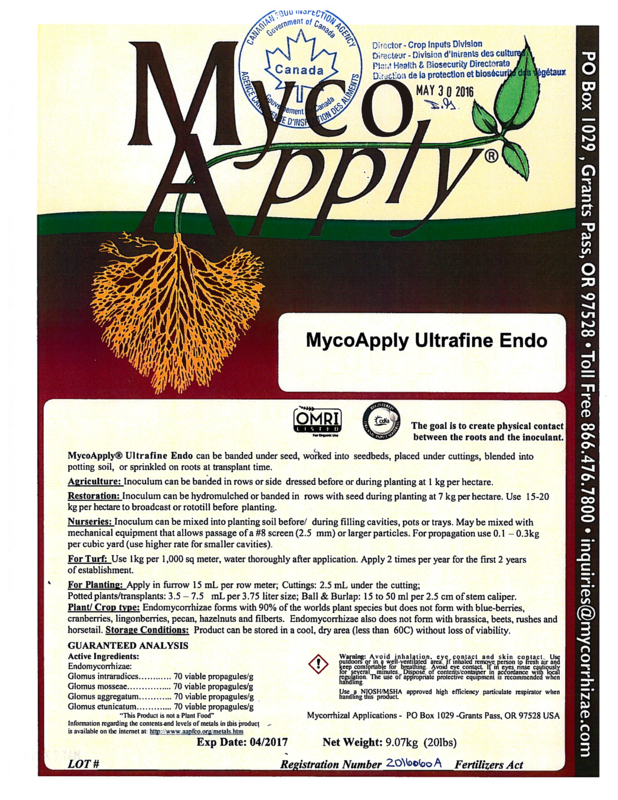 It contributes to the prevention and to the buildup of toxic metabolites, thus reducing the negative effects on overall plant health and vitality. 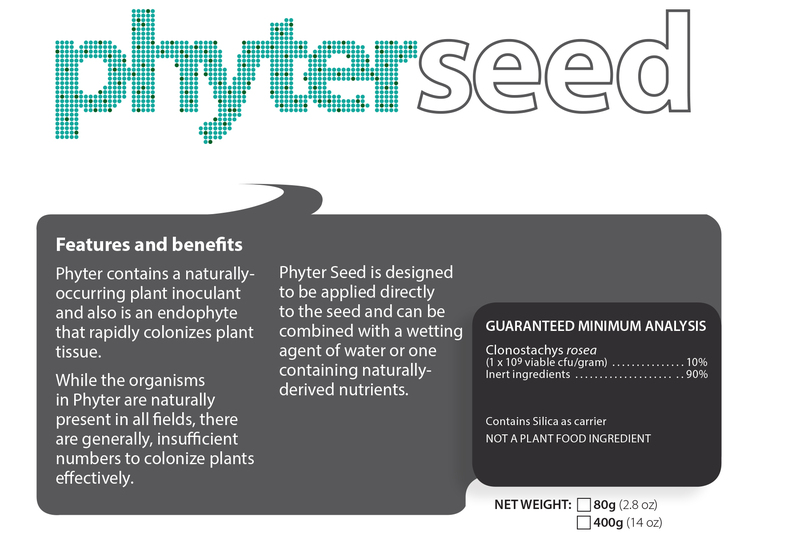 The application of Phyter helps to establish a strong relationship among plant roots, stems and leaves, thereby contributing to greater growth, healthier plants and greater yield potential.